Manufacturing: Where does Springfield stand? 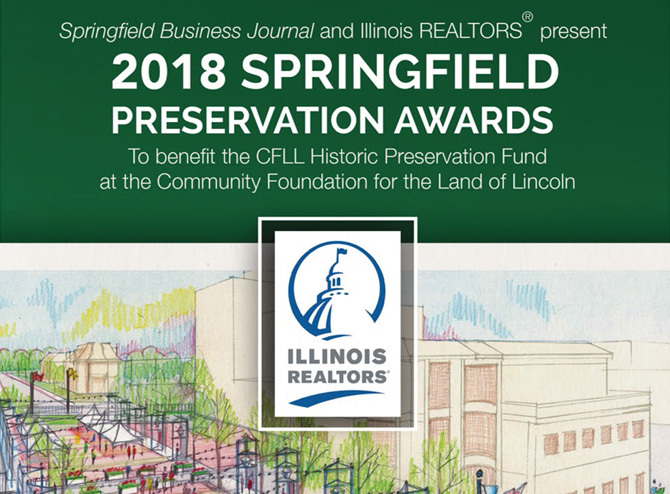 Home/Articles/Article/Manufacturing: Where does Springfield stand? Farmer acknowledges that an increasing prevalence of both automation and offshore plants has contributed to a decline in manufacturing jobs, but there is another side of the employment coin. “The Illinois Manufacturers Association has stated that it’s difficult to find qualified employees,” he says. “I think there’s a perception of manufacturing that it’s just guys in a ditch or something – a dirty, low-education, low-skill sector of the economy, which in fact it’s not anymore. It’s fairly sophisticated and there is a great deal of training required for certain jobs, depending on the skill set. There is one major liability facing Springfield, according to Farmer. “I don’t know how you overcome it, but a lot of our county is undermined and there is not the desire for certain manufacturers to locate very expensive facilities over an undermined area.” Another barrier is the overall state business climate, which he points out tends to discourage manufacturing with high workers compensation, among other issues.